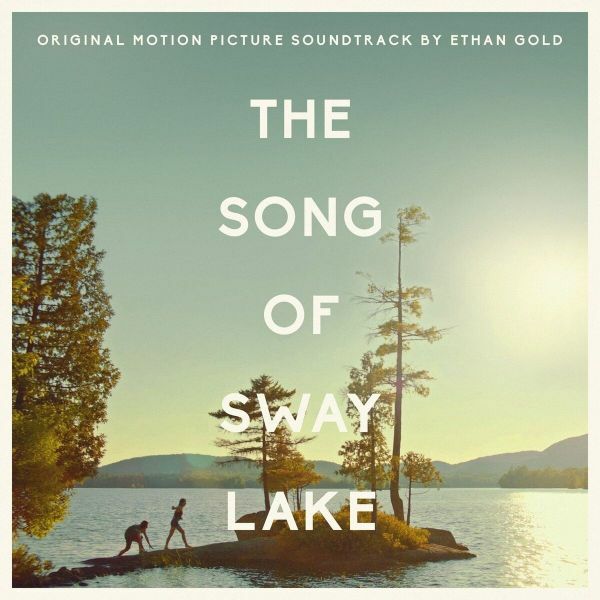 "Ethan Golds new double-A-side vinyl single "Sway Lake," from the film The Song of Sway Lake, is a limited-edition talisman from a film about characters fixated with the past, and searching for old records in a grand lake house in the Adirondack Park. The inimitable John Grant sings the haunting, quiet moonlight Lost Record Version, arranged to sound like a small group of musicians in 1939 playing after midnight in a barn. His range as a vocalist brings a pathos and gravity that is timeless, utterly convincing as a 30s performance and filled with emotion and longing.English sisters trio The Staves sing the brassy daylight Big Band Version, arranged as if it were a pop hit of 1947, all brash tight three-part harmonies, reflecting the razzle dazzle arrogance and exuberance of post-War America. Swing your honey around the dance floor! The single was mixed by Flood"
The album. Part 1: The Song of Sway Lake contains the full film score in sequence. Two radically different versions of Ethans original title song open. 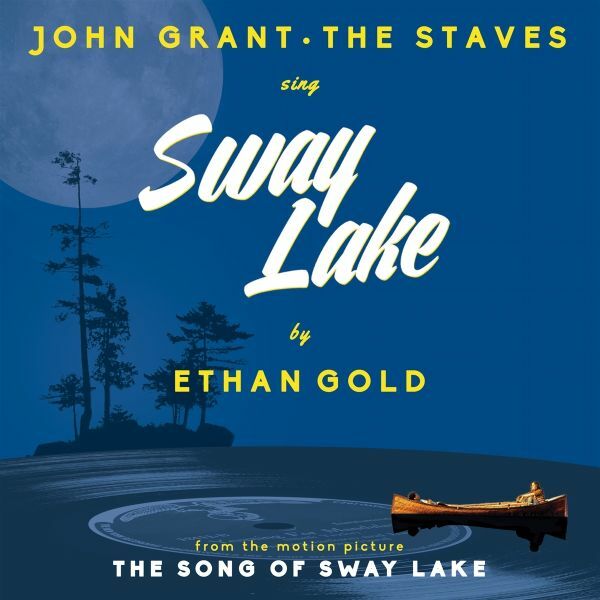 Sway Lake (Lost Record Version), sung by the inimitable John Grant, is arranged to sound as its described in the film: a secret recording of the composer singing with a small group of his friends on the eve the US entry into the War, pressed onto 78 and given to the glamorous Charlie and Hal Sway on their wedding day. This is followed by Sway Lake (Big Band Version), sung by the stellar trio of English sisters The Staves. As its told in the film, this version was a big hit after the War, with all the razzle-dazzle, pride, and arrogance of America in the late 40s. The score, like the film, is contemplative, romantic, and bittersweet. Sparse and pianodriven, there are also shades of otherworldliness and dread from the trumpet of Jon Hassell and paintbrush guitar of Fred Frith. The longings of the bitter young Ollie, the charismatic Russian Nikolai, the grand and pretentious Charlie, and the ghosts of the piano-playing war hero Hal Sway and his record-collector son Timmy echo and mingle through the grand lodge, and out on the quiet lake under both sun and moon. After an intermission of Haitian big band music from the 1950s, we are treated to Part 2: Sketches of Sway, containing string arrangements, abandoned finales, and haunting sketches of the themes that ended up comprising the final score. Bringing us full circle, the record closes with two of Ethans demos of the song Sway Lake.